Tanya Depass joins Cee and Reef to discuss how we feel about a Call of Duty shoutcaster getting kink-shamed, and if that's really a thing. We discuss the success (or lack thereof) for the most recent Pokemon Go event. After the break, we give our impressions of Splatoon 2 and Dream Daddy. 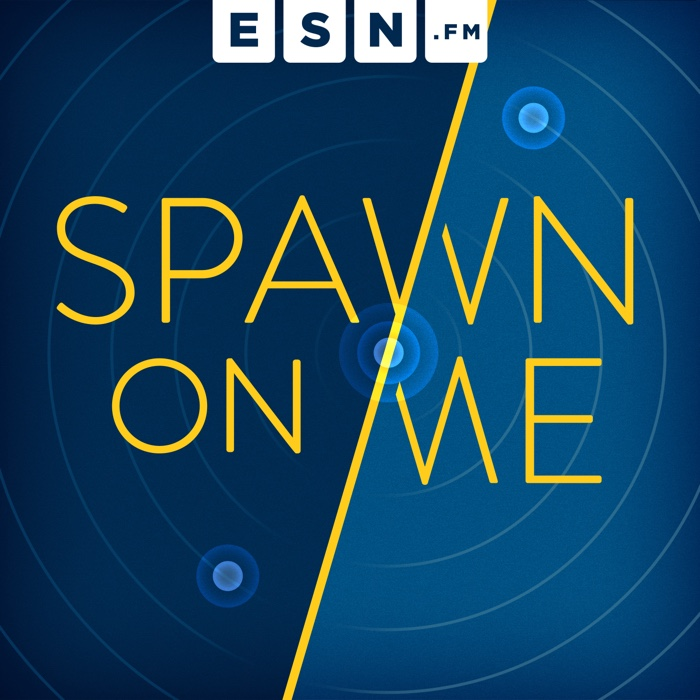 Dad jokes and blue jokes abound on this episode of Spawn On Me! Call of Duty Anti-Bully campaign? Pokemon Go live Chicago disaster?